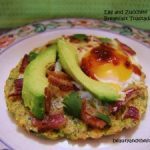 Egg and Zucchini Breakfast Toastadas are a low carb egg and bacon toastada on a paleo zucchini tortilla. I love Mexican food, and these were a big hit with the whole family. These do not have any cauliflower which makes my hubby happy, as he hates the smell. 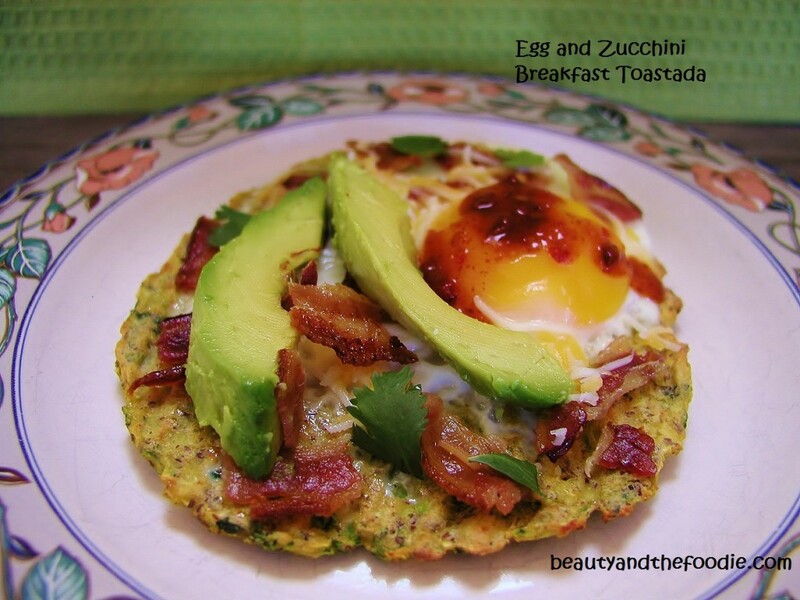 I put a fried egg on a zucchini tortilla, and topped with chopped bacon, avocado, salsa, and cilantro. Possibly cheese if you tolerate dairy. First, I made the zucchini tortilla in the oven, then I flipped it over and when it was done baking I cracked an egg right on it, or you could put an already fried egg on it. I didn’t want to make more dishes to clean. You can also fry the egg on the tortilla when the tortilla is done baking also. Bake tortillas for 10 to 12 minutes then flip over, and bake other side for 8 to 10 minutes. Or can crack an egg on tortilla and bake for 8 to 10 mins or till egg is cooked. Or can also put tortilla in oiled fry pan, then crack egg on it and cover and fry on medium till cooked as desired. Could also place an already fried or scrambled egg on top of tortilla. Then put on desired toppings. 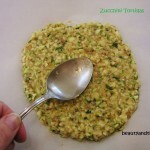 1 medium to large Zucchini (6 -7 ounces), cut in large chunks. 2 to 3 cloves Garlic, minced. ½ Tsp Chipotle pepper powder ( or chili powder). 2 Slices of Bacon , nitrate free, cooked and crumbled. ½ of an Avocado, sliced. 1 to 2 Tbsp salsa or hot sauce, to taste. 1 to 2 Tbsp grated cheese* optional, can omit for dairy free. 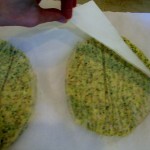 Preheat oven to 400 F, and line a baking sheet with parchment paper. 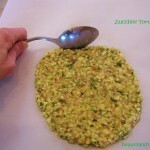 Put Zucchini and garlic cloves in food processor or blender, and process till chopped into fine pieces ( or could grate zucchini with grater). 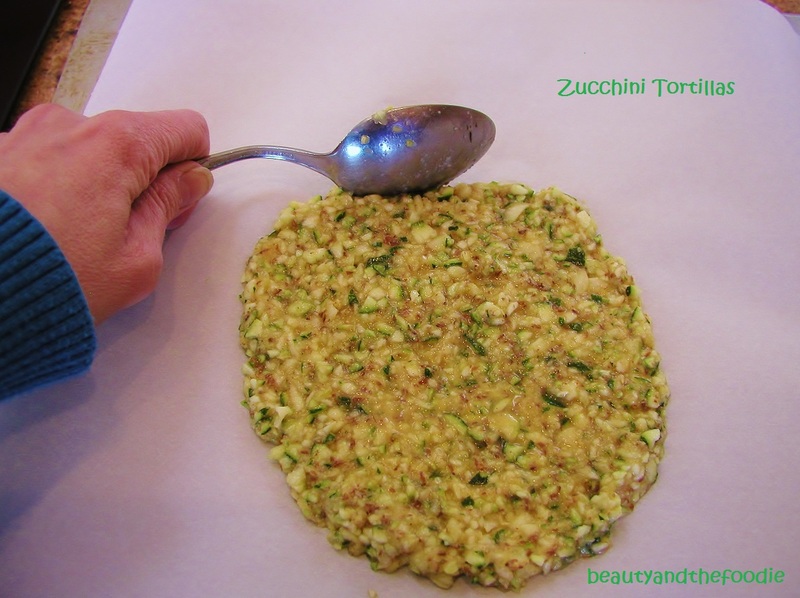 Place zucchini garlic mixture into a cheese cloth ( fine weave towel) or layered paper towel, and squeeze out as much water into sink as you can. Transfer mixture to a mixing bowl, and mix all remaining ingredients. Mix until a little thicker ( it won’ be like dough , more like a batter ). Spoon batter onto parchment paper, using back of spoon to spread into a circle. Don’t make too thin, you shouldn’t see any paper. Slide back of spoon around outer rim of tortilla to make even edges. Now you have a choice of either cracking the egg right on the tortilla ,on the parchment paper, and put back in 400 f oven for 8 minutes or longer depending how you desire your egg to be cooked, or you could heat an oiled fry pan on the stove top to medium and put tortilla in fry pan and crack an egg on top of it. Then put lid on pan and fry for several minutes until egg is cooked how you desire. 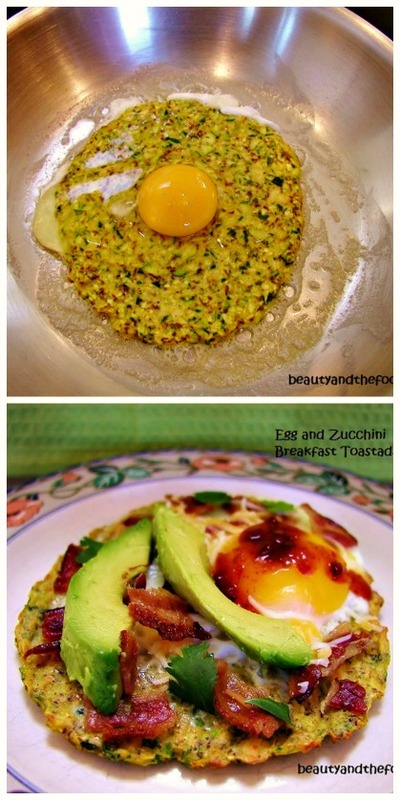 Once egg is done, top with cooked bacon crumbles, avocado, salsa, cilantro, and optional cheese. 2 cloves to 3 Garlic minced. 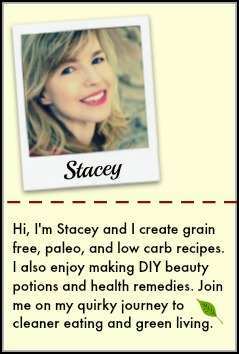 2 Tsp Flax Meal * optional. 2 Slices of Bacon nitrate free, cooked and crumbled. 1/2 of an Avocado sliced. 1 Tbsp to 2 salsa or hot sauce to taste. 1 Tbsp to 2 grated cheese* optional can omit for dairy free. Don’t make too thin, you shouldn't see any paper. Do the tortillas come out crispy or soft? Dee, they are soft but the bottom get a little crisp from the pan. Hi, these look great! 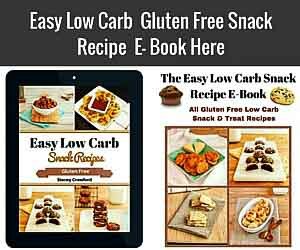 I’m new to gluten free, only 1 month now. So many different flours to buy, can I use the all purpose that I bought all ready? Thank you and looking forward to your newsletter! Hi Cristina, Thank you for stopping by. You probably could use that, but you would need to use 3 to 4 times the amount depending on what kind of flour is in it. Can you please clarify how you got your calories and what the serving is that you counted. The serving size is for only one tortilla of 2 total servings. Only one tortilla, one egg, and only a 1/4 of a small avocado (the organic avocados I get are rather small). I actually use a pretty acurate software for the nutritional data. At the top of the recipe card it says serves 2, and the servings size is one of 2. Just found this recipe on Pinterest. They look totally awesome! 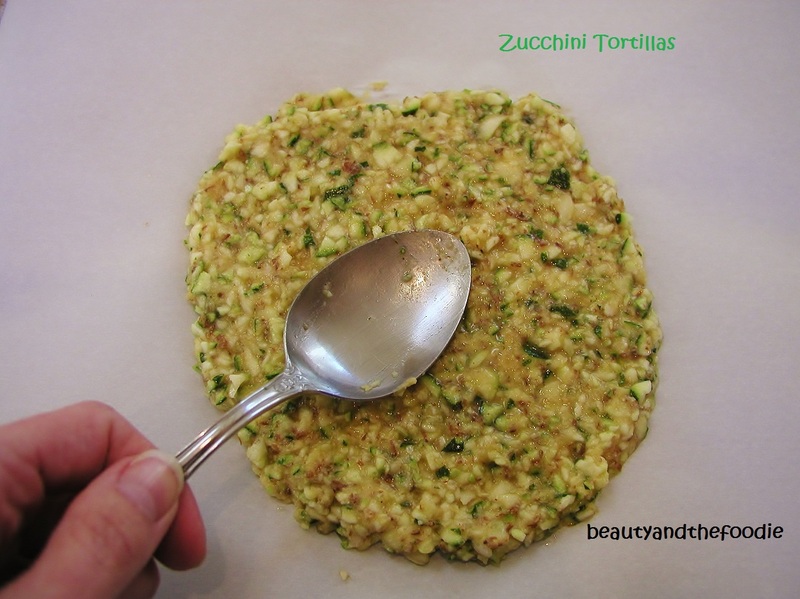 Definitely going to have to try them once zucchini is in season! Thank you so much for the recipe! Chelsea, Thank you. That recipe is one one my very favorites! Firstly, I’d like to thank you for your well worded, easy grasping, and wonderful work that you share on the www. I used to be a great cook (Chef – at home) but have recently been diagnosed as a Diabetic Type 2. All of a sudden I realized that I know nothing really. I have subscribed to your newsletter and look forward to even catch up with your previous well meaning works. Grateful greetings from South Africa. Theuns, thank you so much for your kind words. Don’t worry, already being able to cook means you will easily be able to adjust to cooking with different ingredients. 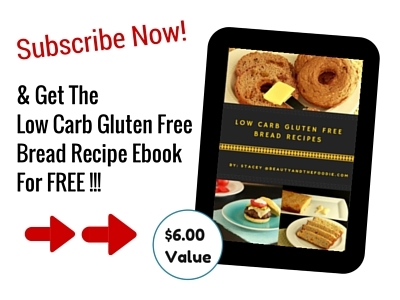 When I was diagnosed with Celiac Disease, I felt lost and had no idea what I could eat. But now it seems second nature. Wow, South Africa! Hopefully, my site loads okay and not too slow over there. 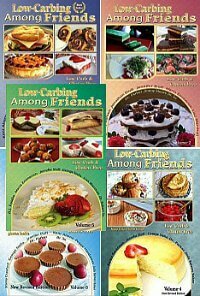 Lesley, I usually make these on the weekend, as they are not a fast breakfast. But, many viewers have made the tortillas in a bigger batch in advance, and froze them. If I could get organized that would be a faster way to go, lol.